hopefully avoid getting a brain squeeze in the process. regard, giving rise to tracheal squeeze as an additional consideration. 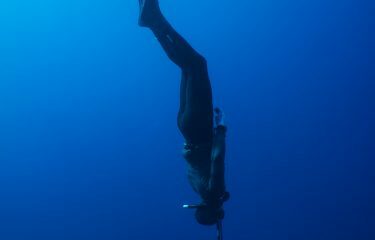 environmental pressure on the closed gas spaces of the lungs during Breath-Hold Diving. to revise a smidgeon of physics and a dash of physiology. in a closed system or space will decrease as the ambient pressure increases and vice versa. increased ambient pressure provided by the water’s hydrostatic pressure during descent. curve rather than a linear one, as shown in Figure 1 below. 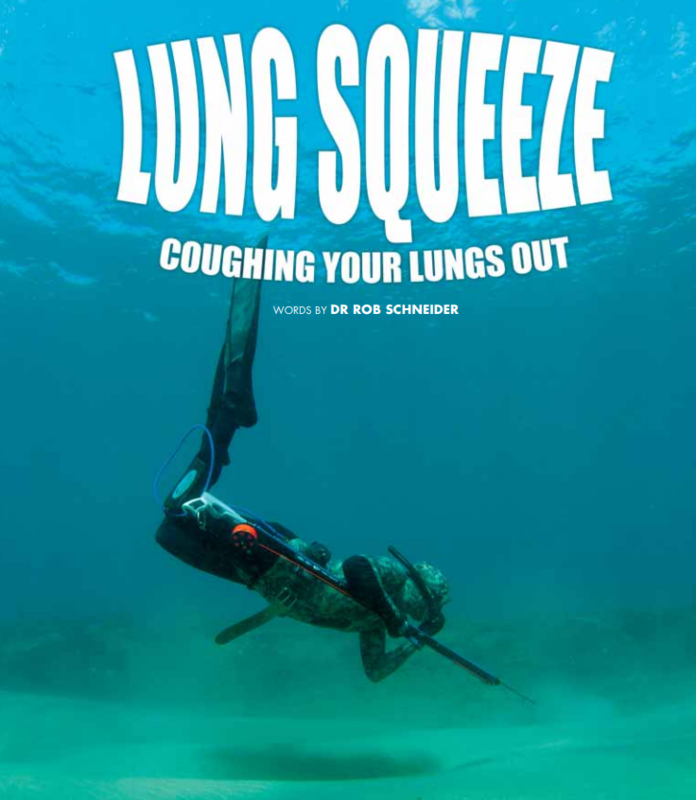 below shows the Lung volume and constituents of a Breath-Hold Diver. mechanical damage in the lungs is not really known. all or only some being present during the onset and duration of the condition. or constriction of chest during descent; Dizziness; Nausea; Weakness; Paraesthesia; Faintness. Disorientation; Loss of Consciousness, Neurological fallout; Cardio-respiratory arrest; Death. • Maintain your fitness, especially your respiratory fitness. • Warm up to reduce contractions at depth. excessive or violent movements are required or desired. • Improve and train your ribcage flexibility. • Dive to depths you are comfortable with and avoid panic. • Turn before you experience contractions at depth. 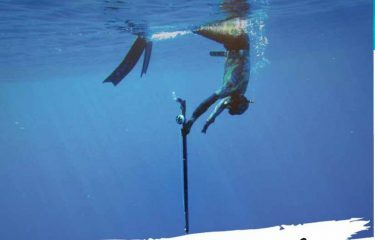 • Build up slowly when starting to dive to depth. is gentler and uses less air.